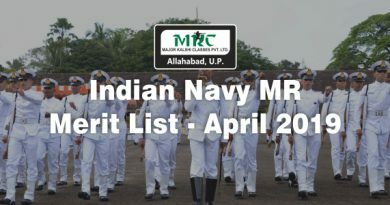 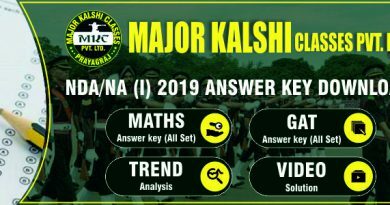 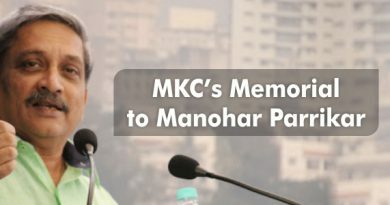 Major Kalshi Classes is a pioneer institute in India since 11 years to provide best defence coaching to all aspirants who are willing to join Indian defence services. 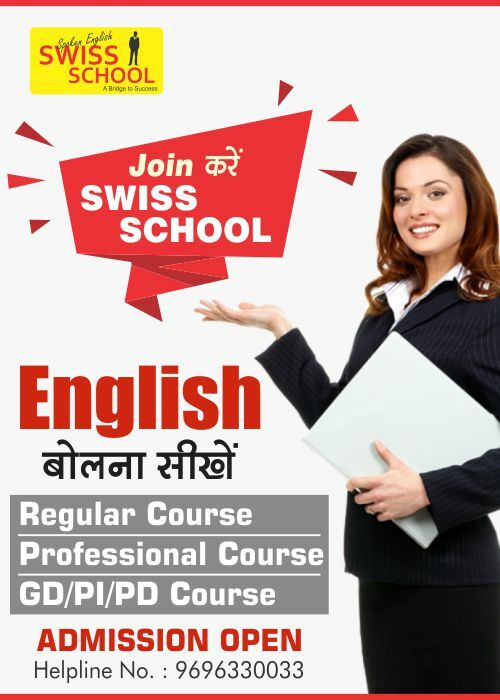 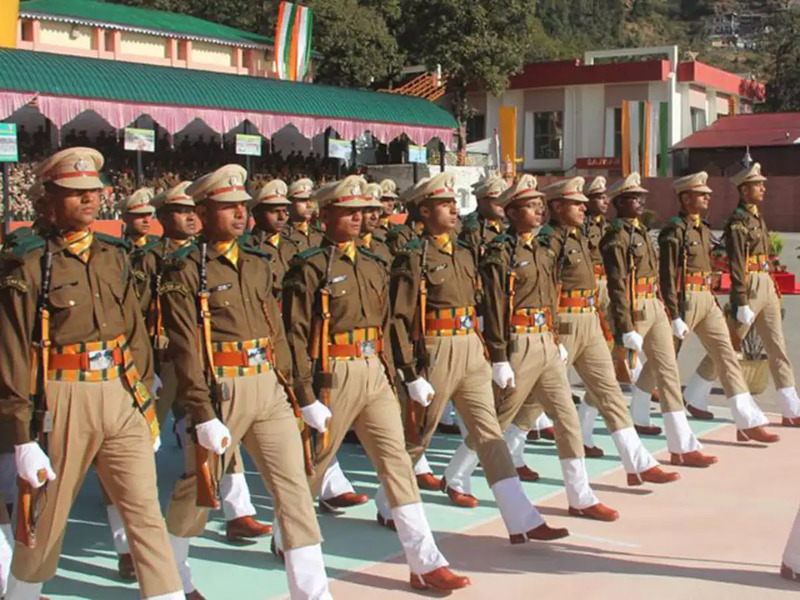 Our branch is located in Allahabad which is also known as Educational City .Our prime and single Motto to prepare the candidate for NDA,CDS, SSB INTERVIEW etc. 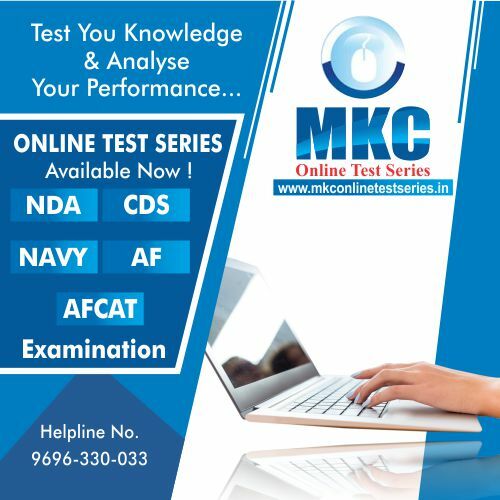 We are providing Classroom course, Books and study Material, Online Test series and All India Mock test. 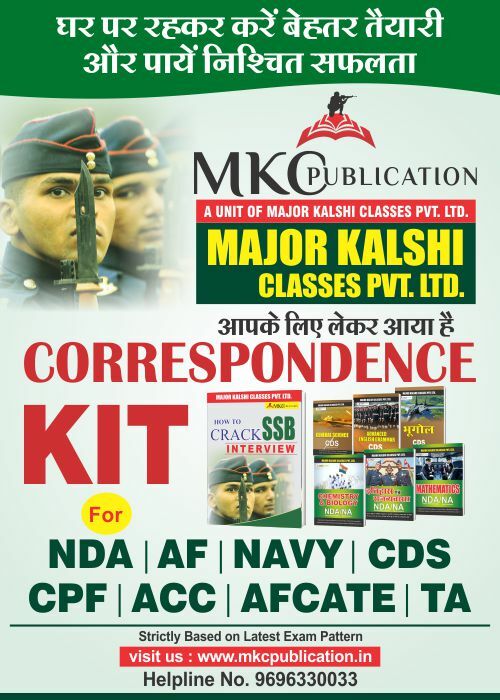 We suggest to all defence aspirants call us now for free counselling and get 100% chance to prepare better and pass the exam.